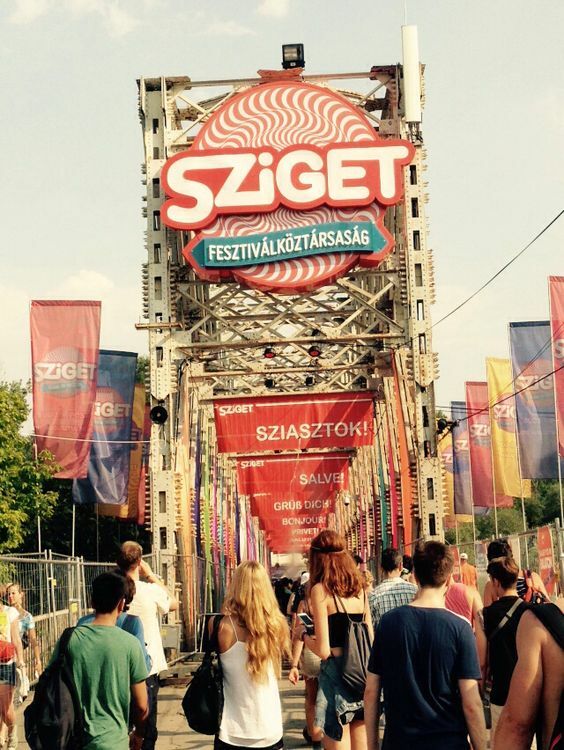 Sziget is one of the largest summer music festivals in Europe. Budapest is an excellent host city for this annual event. First of all, it is conveniently accessible. Another reason is that Budapest offers many other cultural programs throughout the year. In 2016 half a million people attended the jamboree. 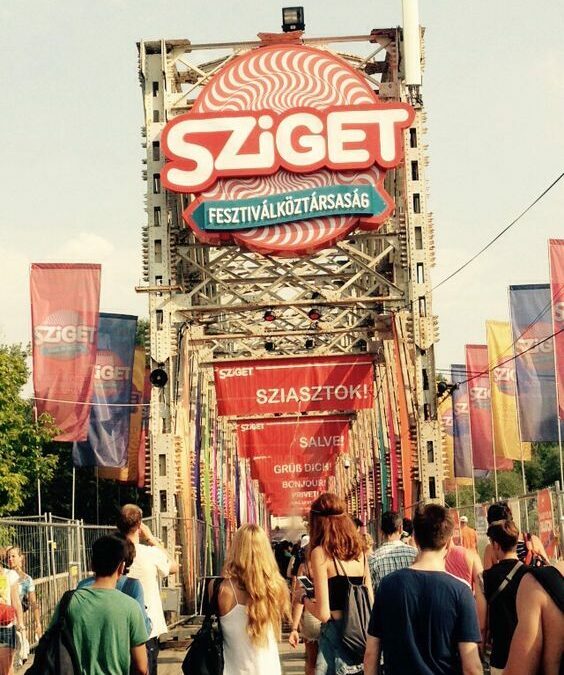 The Sziget Music Festival most probably wins the heart of any participant, including you. 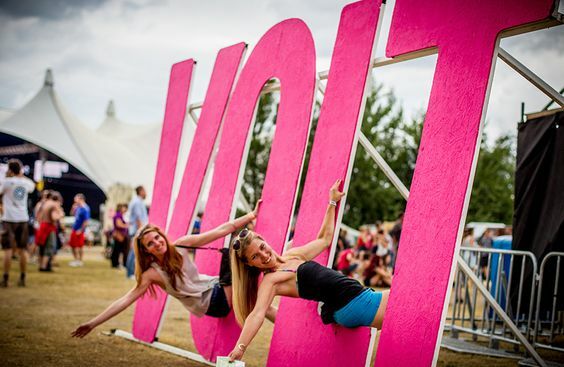 VOLT is Sziget Festival’s little sister in Sopron. The town is close to the Austrian-Hungarian border. VOLT Festival is a set of massive multi-genre music festivals. More than 100,000 people attend the celebrations each year. Hence, the festival has become a powerhouse of Hungary’s music scene. 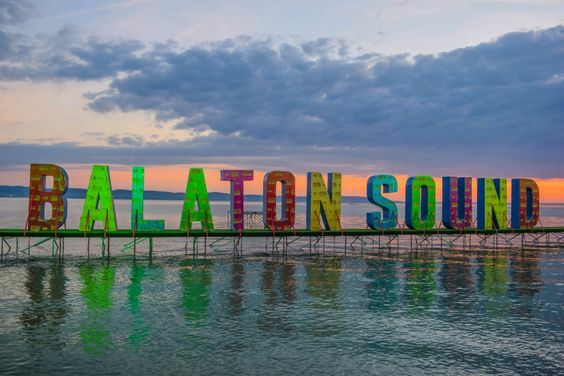 If you are in Hungary in July, chances are that you came to visit the awesome Balaton Sound Festival. 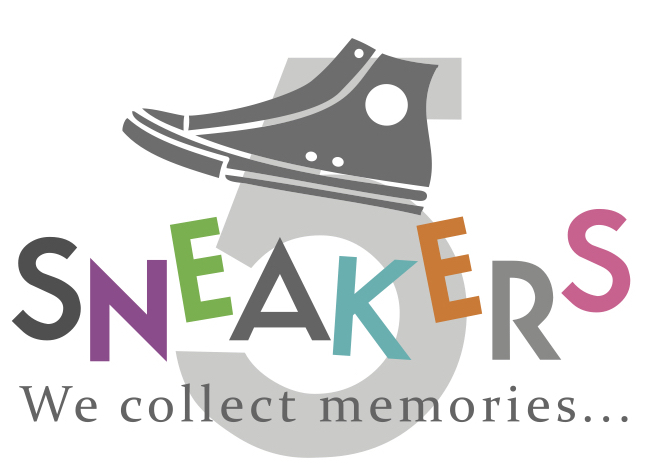 It was started in 2007 on the south shore of Lake Balaton in Zamárdi. Balaton Sound usually sells out all tickets by around March. It is one of the best mid-sized festivals on the market. Last year more than 157 thousand visitors came to enjoy music from 50 countries. The organizers make sure that the bass is audible on the other side of the Lake 🙁 But to really feel the rhythm, you have to be right there. Tickets, food and drinks are not cheap, but this a premium festival. Plan and prepare accordingly. The Basics: Trash bag and plastic baggies, sunscreen, water bottle, phone charger, mini fan, ear plugs, credit card, change. Hygiene: hand sanitizer, wet wipes, toilet paper, deodorant, dry shampoo. Camping: Tent, mattress, blanket, flashlight, flag, cooler, silverware, folding chair. It’s a lot of fun. Enjoy!